This session is for Senior Enterprise IT Executives looking to connect with emerging technology companies and thought leaders. 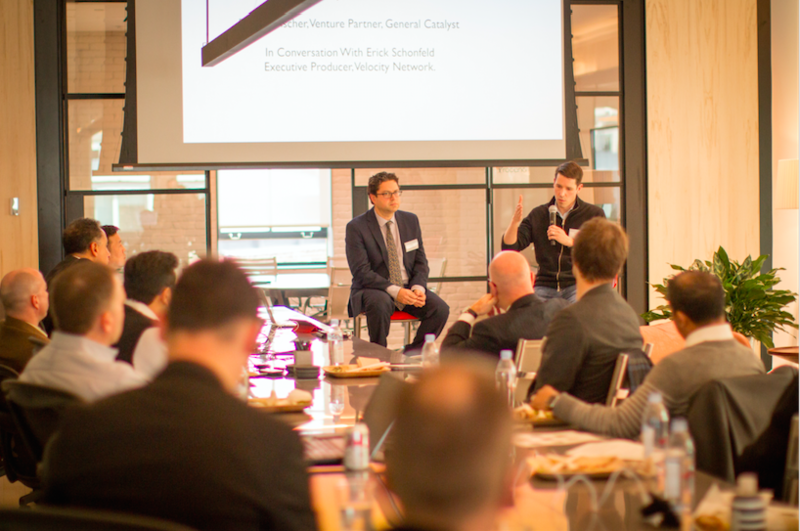 At our upcoming Velocity Network Breakfast, you will learn new approaches to enterprise cloud storage, backup, networking, and application performance monitoring. Our March 27th Breakfast Roundtable will go deep into areas of backup, recovery, elastic storage, hybrid on-premise and data-storage-as-a-service models, and software-defined WANs.